Priority Mail Express International is the fastest way to ship packages internationally with USPS. Delivery is made by the foreign country's postal service within 3-5 business days, depending on the destination. Priority Mail Express International includes full tracking from door-to-door, so you can track your packages. All Priority Mail Express International postage bought with Pirate Ship includes $200 of insurance from USPS for free. 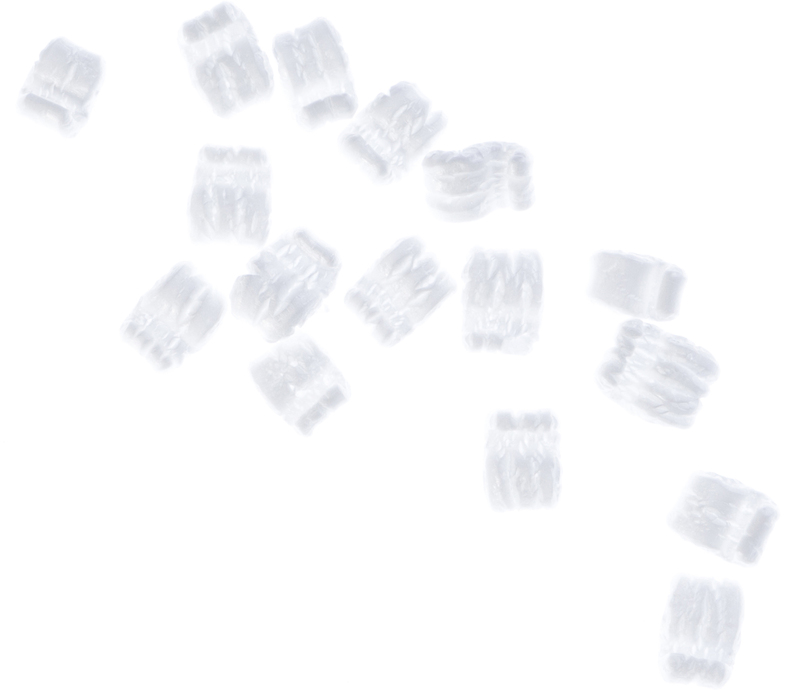 Commercial Pricing for Priority Mail Express International will save you up to 6% compared to retail prices. 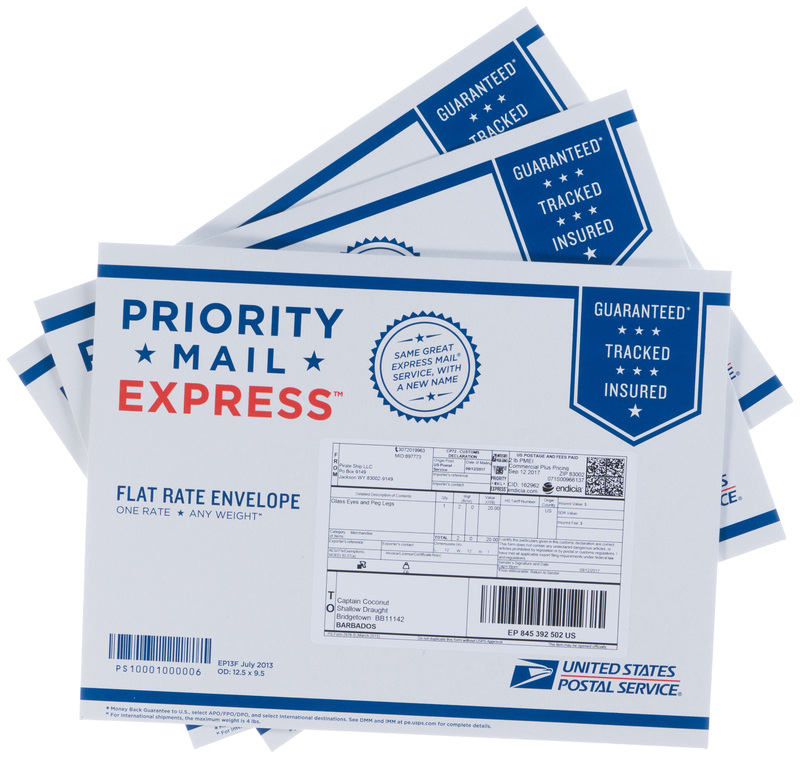 Priority Mail Express International has two pricing levels: Retail Pricing and Commercial Pricing. Like every USPS service, Pirate Ship passes-through the deepest discounts available for Priority Mail Express International, so you'll get Commercial Pricing for Priority Mail Express International no matter your volume. USPS partners with the recipient country's local post office to offer this expedited service, so the foreign postal service will make delivery within 3 to 5 business days, barring any delays from that country's customs agents. 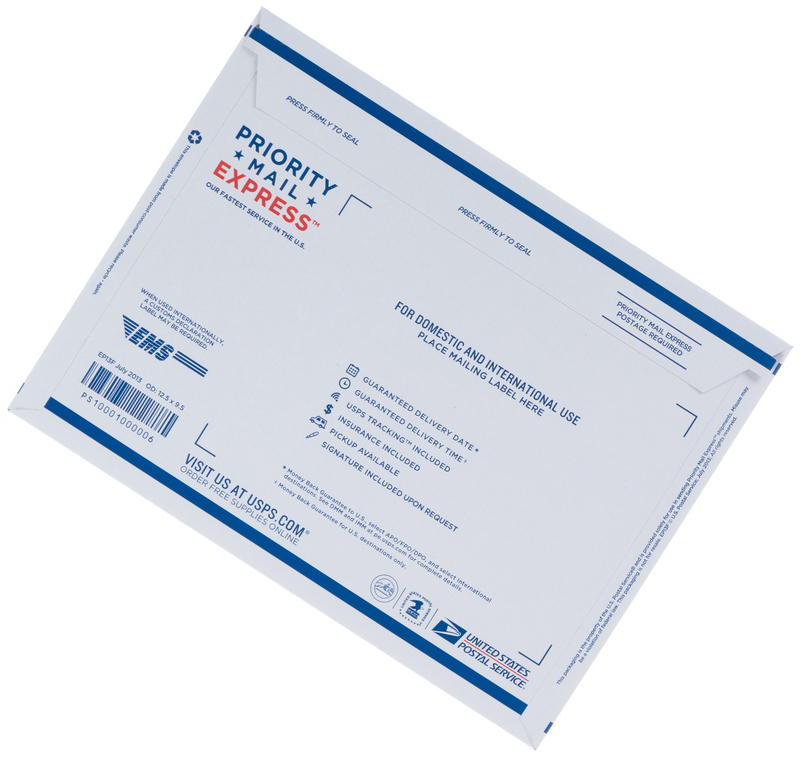 You can use any Priority Mail Express International Flat Rate Envelope, which are available at the Post Office or from USPS.com/supplies, or you can use your own box or envelope. 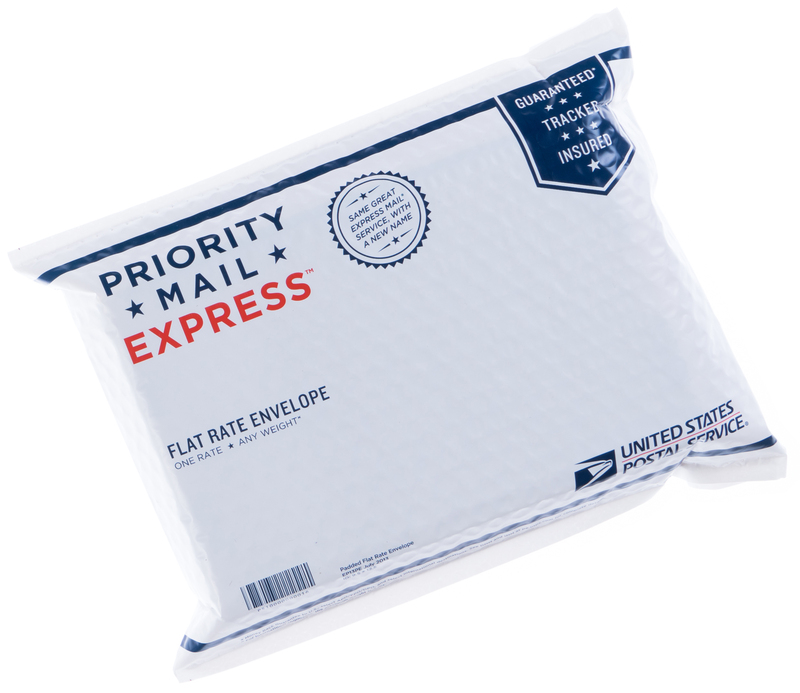 If you use a Flat Rate Envelope, note that the maximum weight for Priority Mail Express International Flat Rate is 4 lbs. Priority Mail Express International rates are based on the exact weight and destination country. Countries are organized into price groups.